Made of PBT (Polybutylene Terephthalate) Fiber. Soft and comfortable. 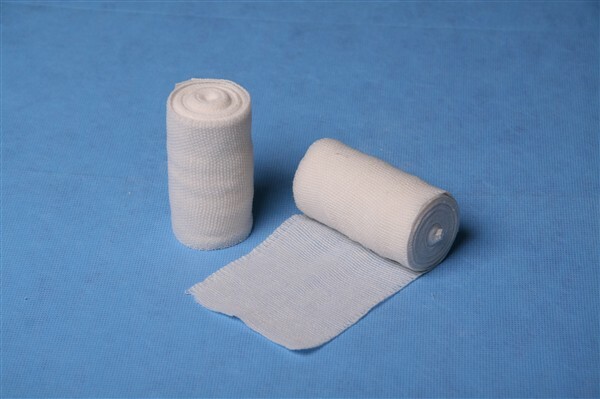 Good elasticity, the elastic recovery percentage of PBT is 100%, while that of nylon and PET are 70% and 55% respectively. Good resistance to chemical corrosion. Compared with nylon, it doesn't have the disadvantages of prone to yellowing and chlorine corrosion. Soft handle, anti-pill and antistatic.